The second grant, in the amount of $65,000, will supply funding for capital improvement, which will be used by the Oliver Art Center for its Phase III Young Artist and Multi-Use Classroom expansion project set to break ground during the first part of October and be completed by the start of summer 2016. She added that the expansion of 700 square feet of classroom space will allow the Oliver Art Center to serve more of the Northern Michigan art community both during the summer and year round with classes and other free events. The primary function of the space will be to expand the center’s youth arts programming. The room will be equipped with furniture geared toward younger artists including a child-height sink, tables, and chairs. In addition, the room will be outfitted with a projector and drop-down screen for use in meetings, artist talks and adult classes. The MCACA reported that 585 grant applications were received requesting $17.4 million. 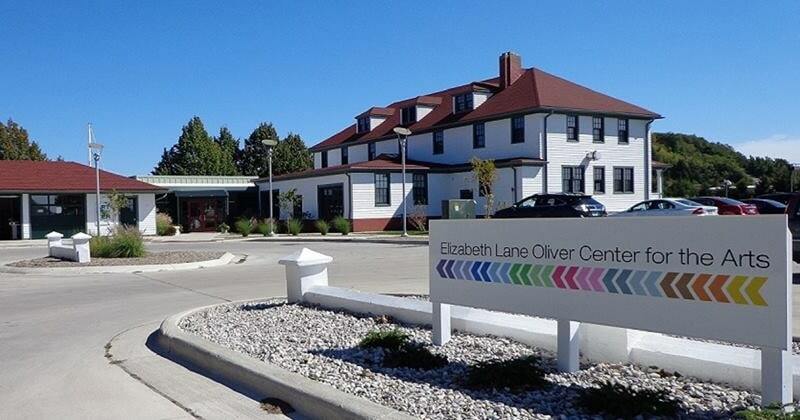 In total, there were 462 grants awarded that totaled $9.65 million.The grant awarded to the Oliver Art Center was one of the highest amounts awarded, along with other organizations such as the Besser Museum in Alpena and the Music Hall Center for the Performing Arts in Detroit. Check the MyNorthCommunity calendar for Northern Michigan art classes and events at the Oliver Art Center!